Having just got my hands on this game and only played for a short time i would have to say it is a solid 9.5 to 10 in my book, with that in mind and the fact that the feed back from all game sites has been just as generous we could be looking at a part 2 in the future. 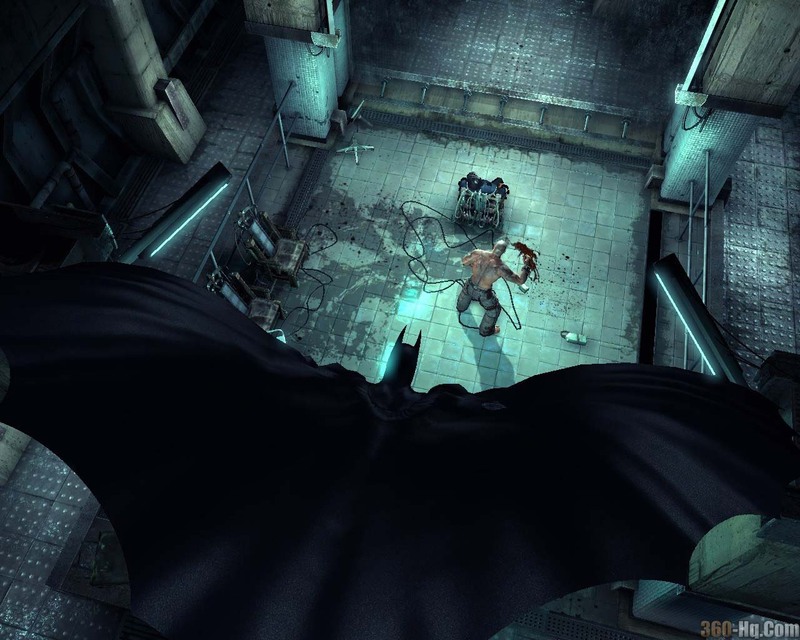 VG247 reported: The most obvious question in the history of obvious questions: is Rocksteady working on a sequel to the almost universally acclaimed Batman: Arkham Asylum? Shall we ask Paul Crocker, AA’s lead narrative designer? Oh, go on then. “We’re just waiting to see if people like the game,” said Paul, speaking in this week’s VG247 podcast. But surely the UK darling-of-the-moment’s putting together DLC for the original, right? “We don’t talk about the DLC, I’m afraid,” Crocker added. “The DLC”? You’ll just have to wait to see what that’s all about. The MotoGP franchise has established itself as the definitive motorcycle racing game for the X-box and PC. Moto GP 3 has taken the thrill of the first two titles and doubled it, taking the franchise b..